We believe beauty begins with wellness. 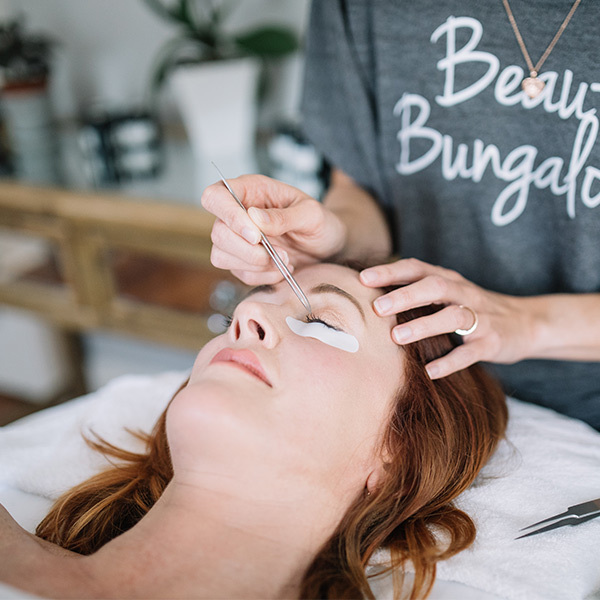 It’s our mission at the Beauty Bungalow to help you achieve simply beautiful skin through holistic facial treatments that support a gorgeous glow. 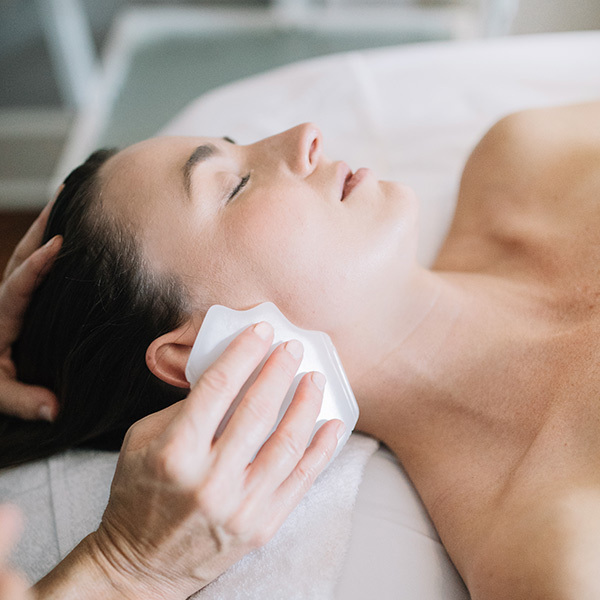 Founder Denise Oglesby and her hand-selected team of skin therapists are committed to always learning, evolving and expanding their knowledge with advanced training and exploration of the latest wellness trends. We embrace a whole health approach and love educating our clients about how to incorporate natural beauty products, antioxidant-rich foods, and stress relieving self-care rituals into their everyday lives. Great skin doesn’t happen by chance. It happens by appointment. Curious about what your friends and neighbors say about us? The bungalow is a relaxing, beautiful space. Denise provides exceptional services and is well educated in holistic and natural skincare. She’s the best around! The bungalow is a relaxing, beautiful space where you feel like you’re visiting an old friend and look and feel refreshed when you leave. Denise has successfully created a balanced, professional yet comfortable environment for her clients. My redness is reduced by half if not more. I loved my facial and since that time I have not exfoliated. My redness is reduced by half if not more. This is my first time using a toner and I’m loving the Laurel elixir❤️. I’m thinking I will lightly exfoliate tonight using the Laurel almond grain exfoliator that was in the package I purchased. I’m guessing I just add water to that? I’m loving the environ and can’t believe you have no effects but I’m using retinol!! I will be back to the beauty bungalow for sure. Beauty Bungalow is my go to place for skin care needs. Glad I found you! Facial was excellent. Very professional and my skin feels great. I am trying 2 of the products Kathleen recommended. It was not just a " feel good" massage spa facial. I felt I had a balanced skin improving therapeutic facial as well. I would recommend Kathleen. She is very attentive, professional, clear in what she was doing, and I was very pleased with the results. 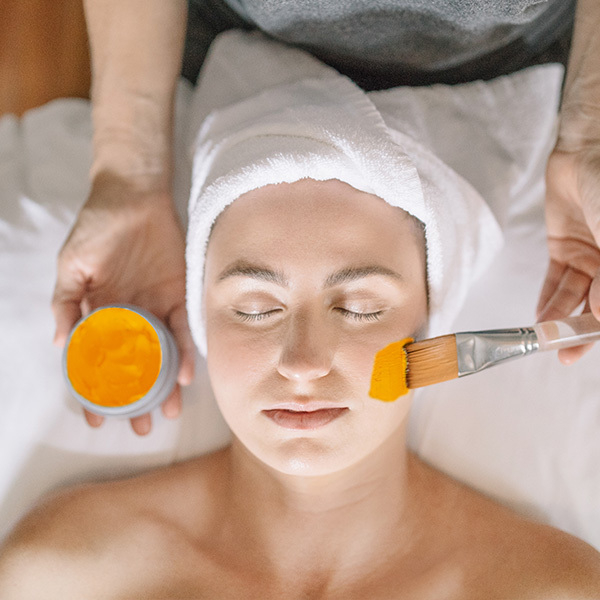 Maybe she’s born with it, maybe it’s her esthetician.